Our highly trained and caring staff in Las Vegas & Henderson are here to provide the guidance and support that you need. At Tim Soder Physical Therapy, we treat YOU! Tim received his Bachelor of Science degree from the University of Nevada in 1990; He then went to the University of Colorado to attain his Masters of Science in Physical Therapy. 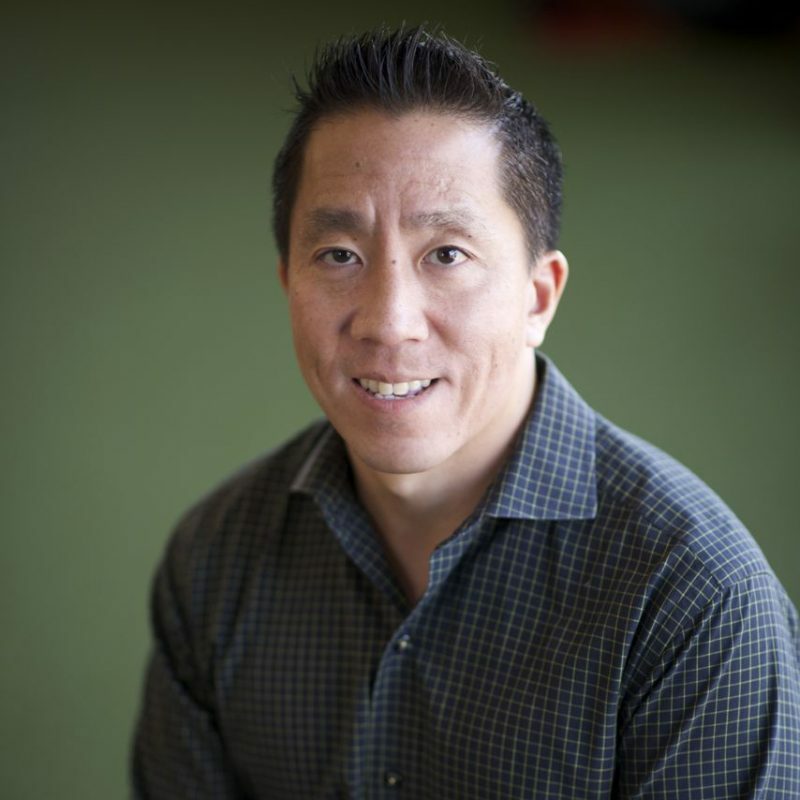 He practiced Physical Therapy in Las Vegas for eight years before opening up his own Physical Therapy and Sports Rehabilitation clinic in 2000. Tim splits his time between both locations. 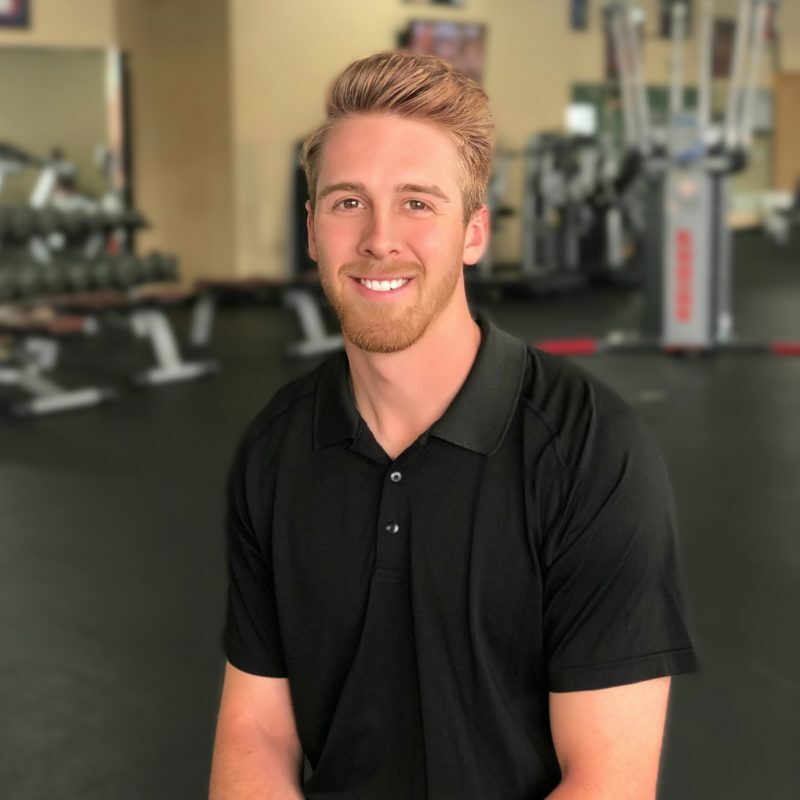 Joe received his Bachelor of Science degree at the University of Las Vegas, then continued on to earn his Masters in Athletic Training from San Jose State University. 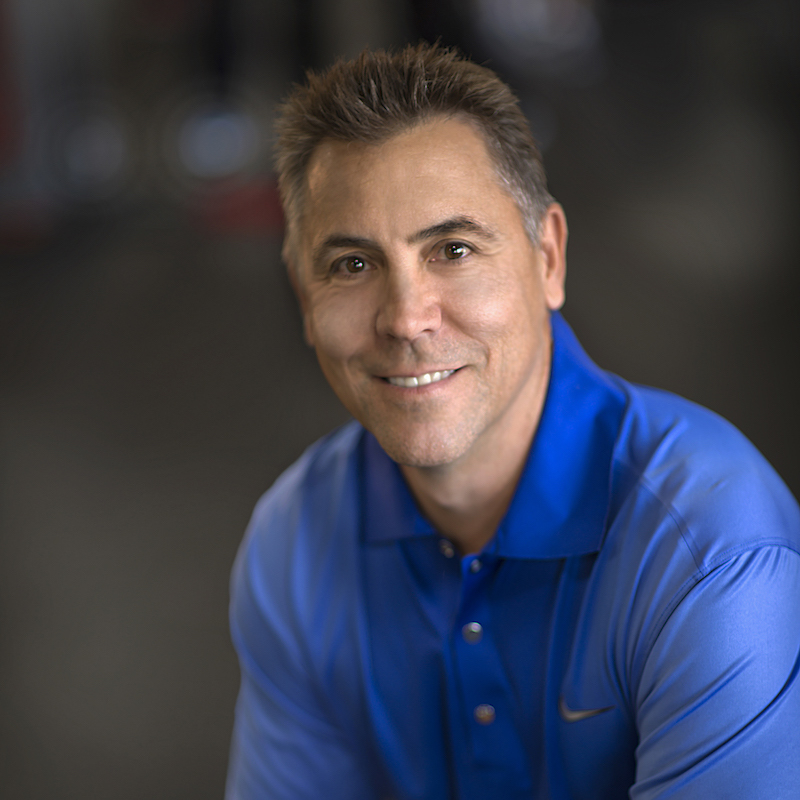 Co-owner and head trainer of Tim Soder Physical Therapy. Joe works in our Southwest location. Calvin received his Bachelors of Science in Psychology 1999; He then went on to obtain his Masters of Physical Therapy in 2001.  He has been with Tim Soder Physical Therapy since 2002. He is now co-owner and manages our Henderson Clinic. Matt received his BS in Exercise Science from SUNY Buffalo in 2000. He interned at UNLV, earning CSCS certification in 2002. He graduated from SUNY with DPT in 2005. He worked at TSPT in 2005-2012 and recently rejoined our team in 2017. Matt is certified in dry needling. He works in our Southwest location and is excited to move to our new location in Centennial opening 2019! Broderick is an exercise enthusiast who achieved his B.S. in Kinesiology at GSU in 2014. 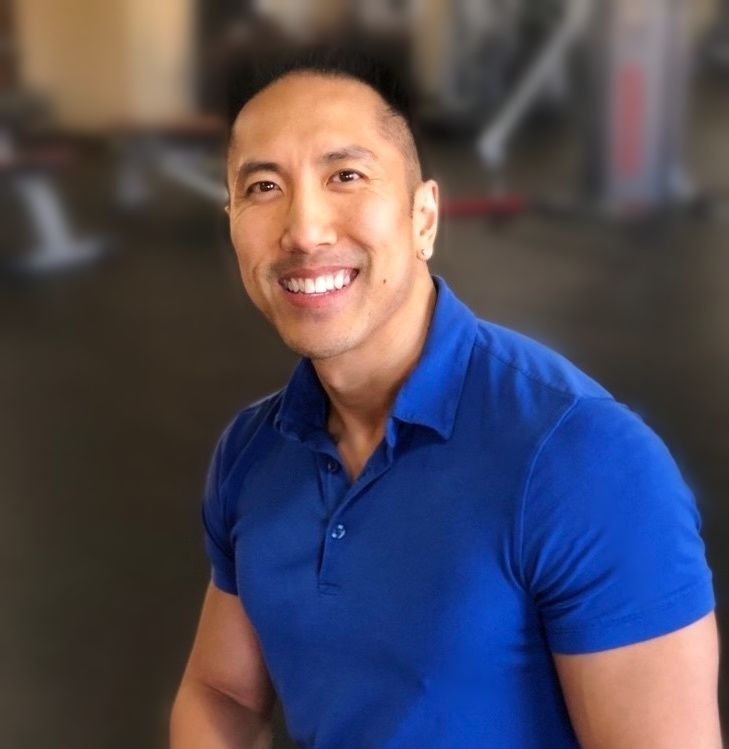 He became a Certified Strength & Conditioning Specialist and progressed his passion for human-health sciences by earning his Doctorate in Physical Therapy at the University of Maryland – Baltimore in 2018. Broderick moved to Las Vegas to join the TSPT team in Spring 2018 and currently works in our Southwest location. 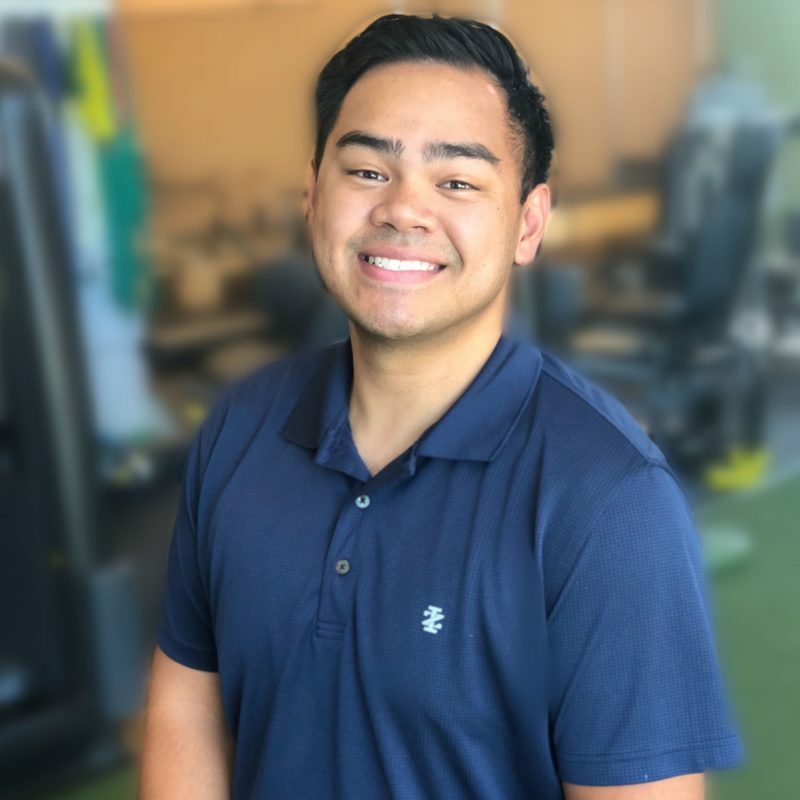 Karlo is a Los Angeles native who received his bachelor’s degree in kinesiology from California State University, Northridge in 2013. 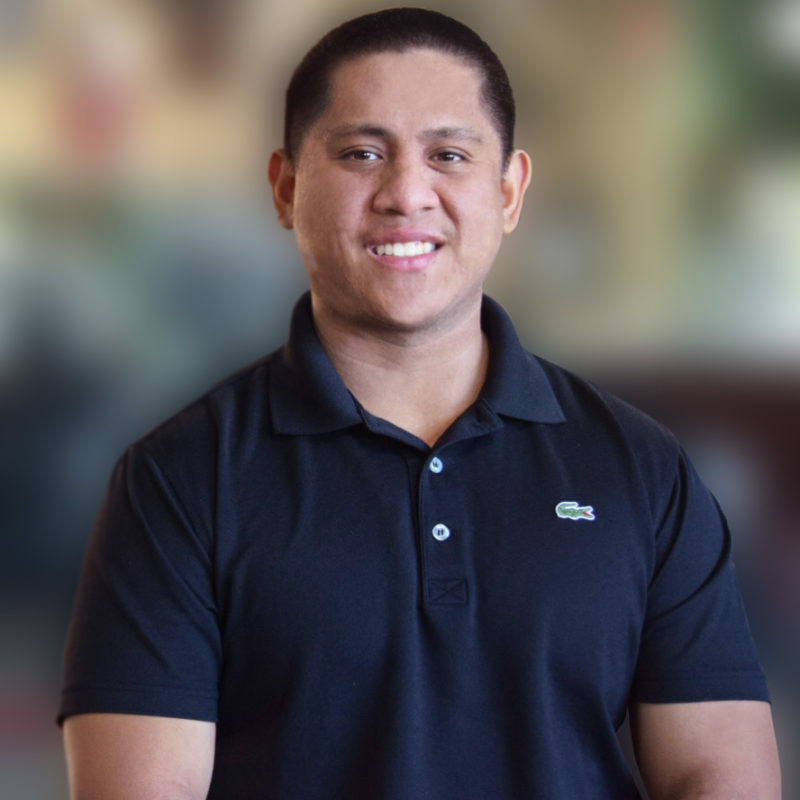 He is a 2017 graduate of the DPT program at Touro University Nevada and is now working at both the Southwest and Henderson locations. Born and raised in South Africa, Brenden moved to America to attend Arkansas State University where he played collegiate rugby and completed his bachelor's in exercise science & a doctorate degree in physical therapy. Brenden started his career in orthopedics after college and quickly developed a passion for both orthopedic and athletic patients. He is certified in dry needling. Brenden treats out of our Southwest clinic. Dylan, a Chicago native, received his bachelor's in exercise science and doctorate in physical therapy from Carroll University in Wisconsin. Growing up a competitive swimmer, he is passionate about helping people get back to doing what they love. Dylan currently treats patients out of our Henderson clinic. 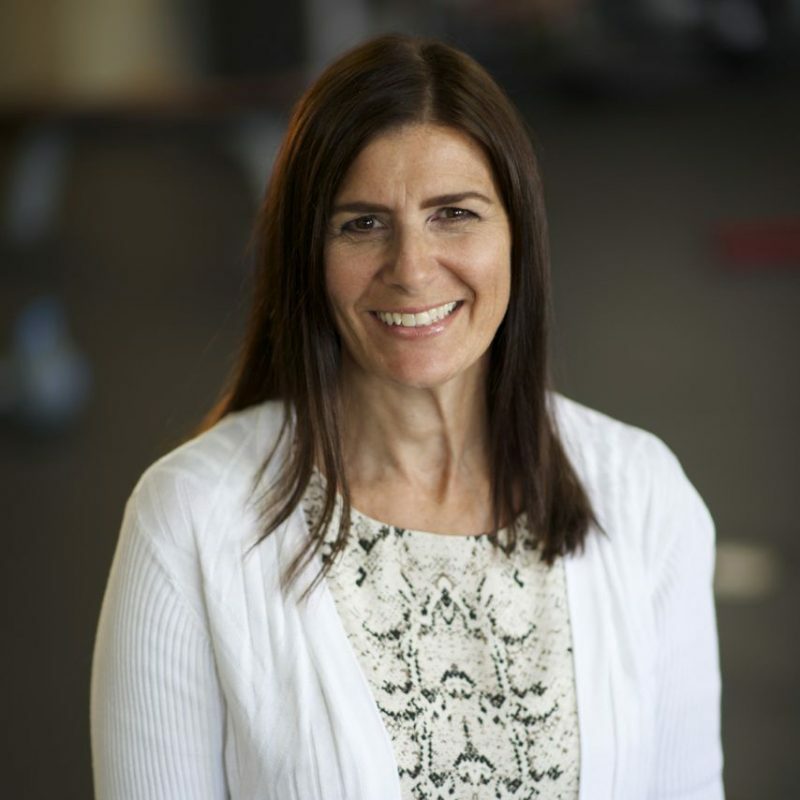 Mary Correia received her Associate of Applied Science and Physical Therapist Assistant degree in 1993. She has 20 years of experience with an emphasis in outpatient orthopedics. She has worked with Tim Soder Physical Therapy since 2004. Mary works in our Southwest location. Kevin received his associate's degree from PIMA Medical Institute in 2018. Being a disabled veteran of the United States Air Force, he has a passion for serving others. He also grew up playing competitive football, basketball, and baseball. Kevin works in our Henderson location. Brittany graduated from Pima Medical Institute in July 2017 with a 4.0 GPA, obtaining her PTA degree and started working for TSPT in fall of 2017. She was born and raised in Hawaii, but has lived in Las Vegas for the last 12 years. Brittany works in our Henderson location. Cierra Relacion moved to Las Vegas from Kauai, Hawaii. 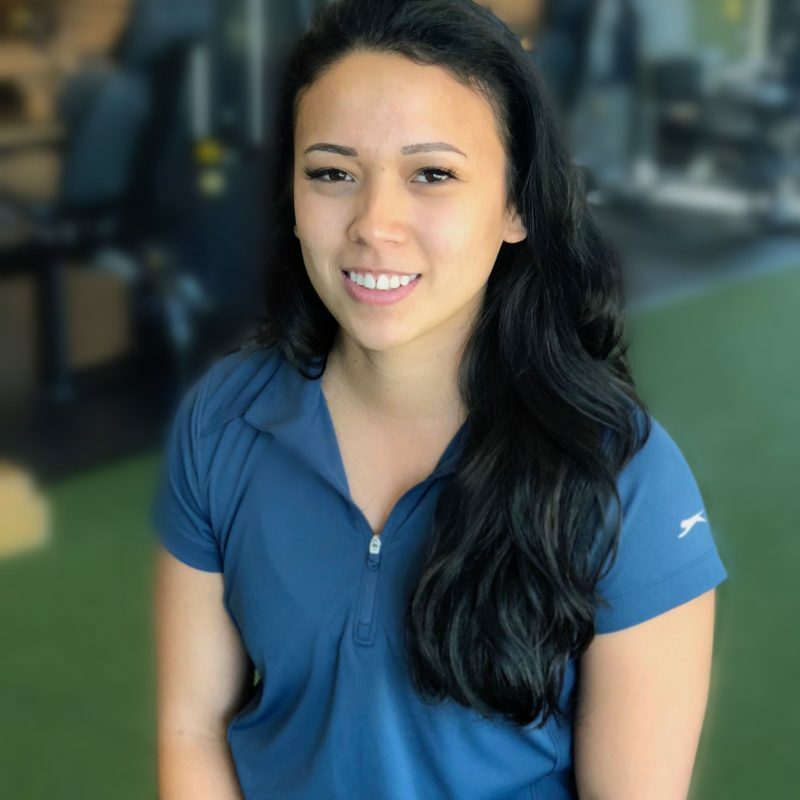 She has a bachelors in kinesiology from UNLV and an associate's degree in physical therapist assisting from Carrington College. Cierra works in our Henderson location. Chris received his associate's degree in physical therapist assisting in 2012. He is also credentialed as a Performance Enhancement and Corrective Exercise Specialist through the National Academy of Sports Medicine. 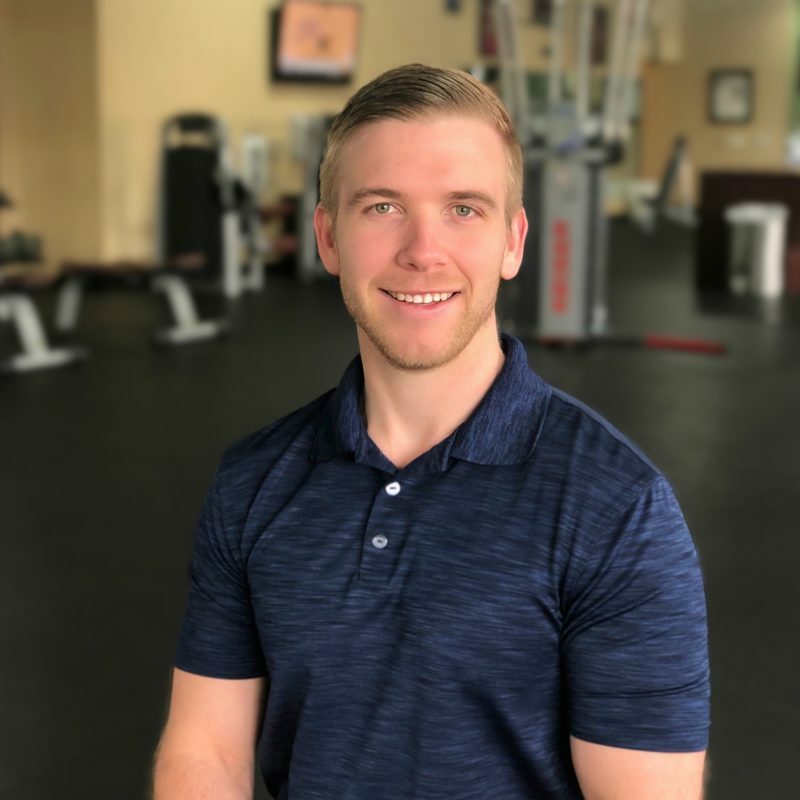 Chris recently transplanted from St. Louis, Missouri to fulfill his dream of living in the West and working for a top Physical Therapy clinic. Chris works in our Southwest location. Bryan was born in Honolulu, Hawaii. After moving to Vegas, he pursued and received his associate's physical therapist assistance from Pima Medical Institute in 2014. He is certified in techniques such as Graston, Rock Blades, Blood Flow Restriction and Cupping. 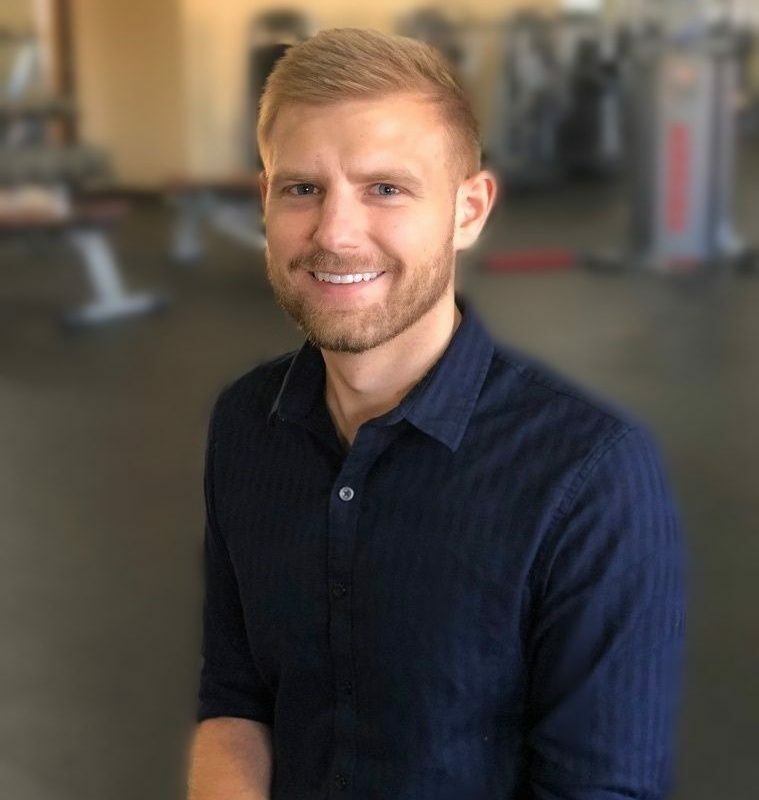 Bryan has a true passion for physical therapy and enjoys seeing his patients progress in functional movements and activities of daily living. Bryan works in our Henderson location. 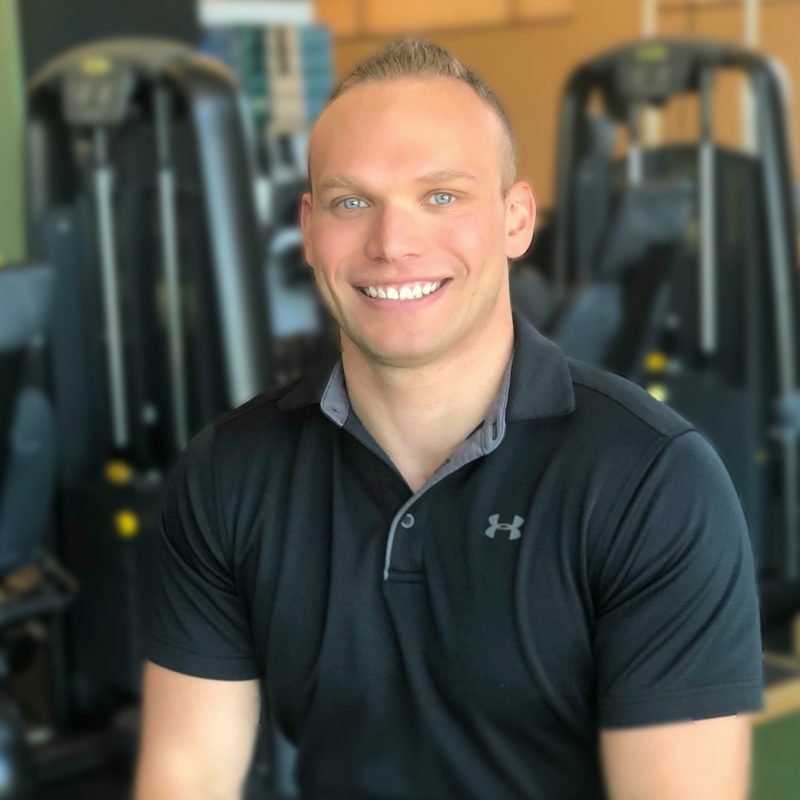 Taylor received his bachelor’s from Ashford University and is certified as a personal trainer through the National Academy of Sports Medicine. 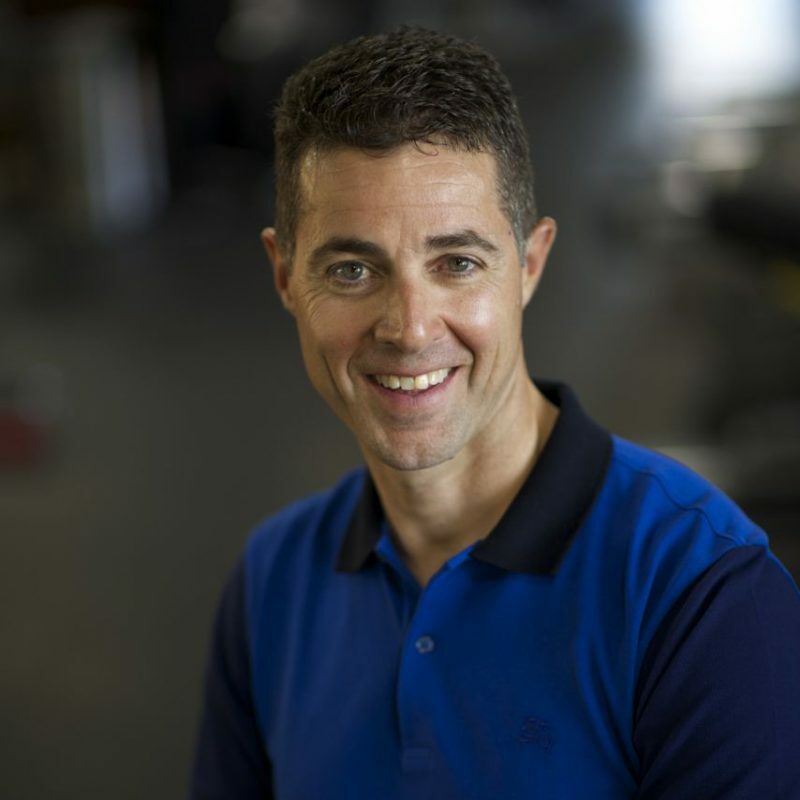 He is also an experienced USA Weightlifting Sports Performance Coach Level 1. Taylor is originally from Kansas City, MO and played collegiate baseball at Southern A&M in Louisiana. 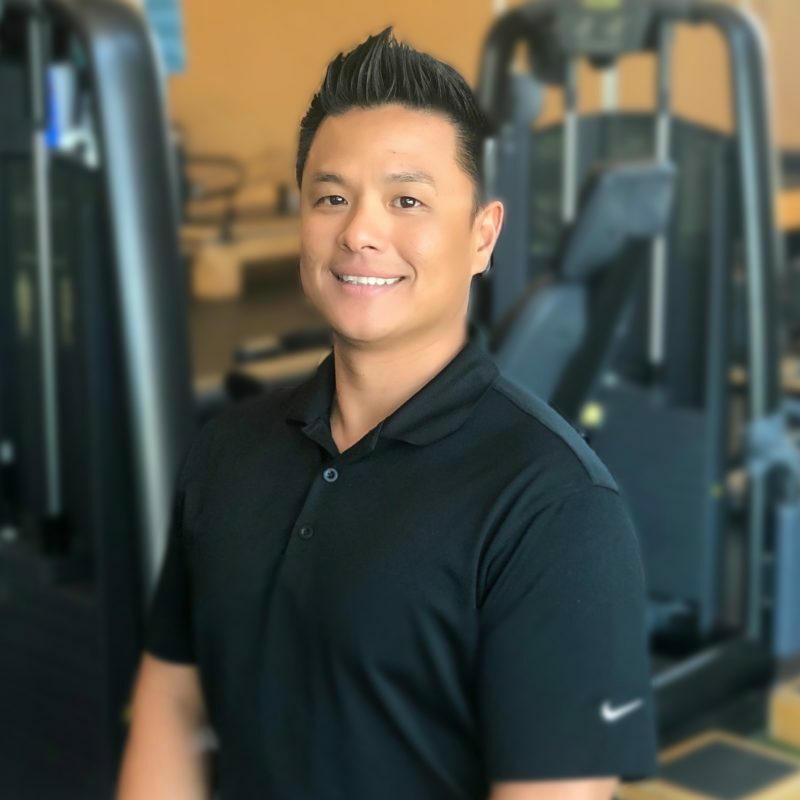 He is a personal trainer in the TSPT gym at both the Henderson and Southwest locations. Becky received her Bachelor Degree in Athletic Training from Carthage College, where she competed in track & field. She earned her Master’s degree in Human Movement from A.T. Still University. 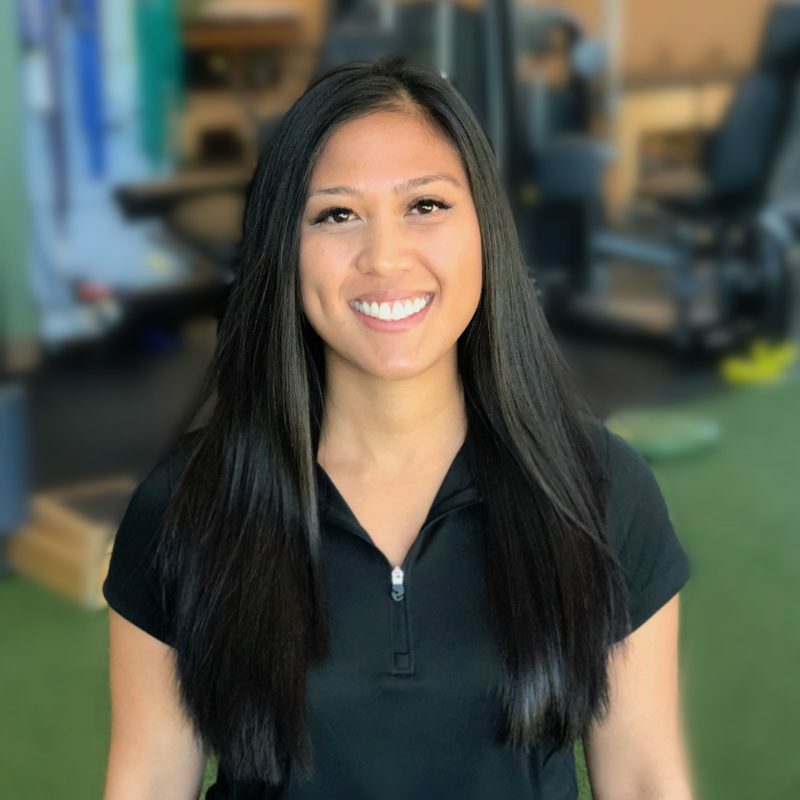 She is a Certified Strength & Conditioning Coach through NSCA and holds certifications in performance enhancement and corrective exercise from the NASM. Becky's background in physical therapy is pivotal in helping clients concerned about training with an injury. Becky trains out of our Southwest clinic. Mitchell graduated from the University of Utah with a degree in athletic training. He has a passion for sports and helping athletes achieve their goals. Mitch, a Las Vegas native, currently trains out of our Southwest clinic. Ashley started at Tim Soder Physical Therapy in April of 2007. 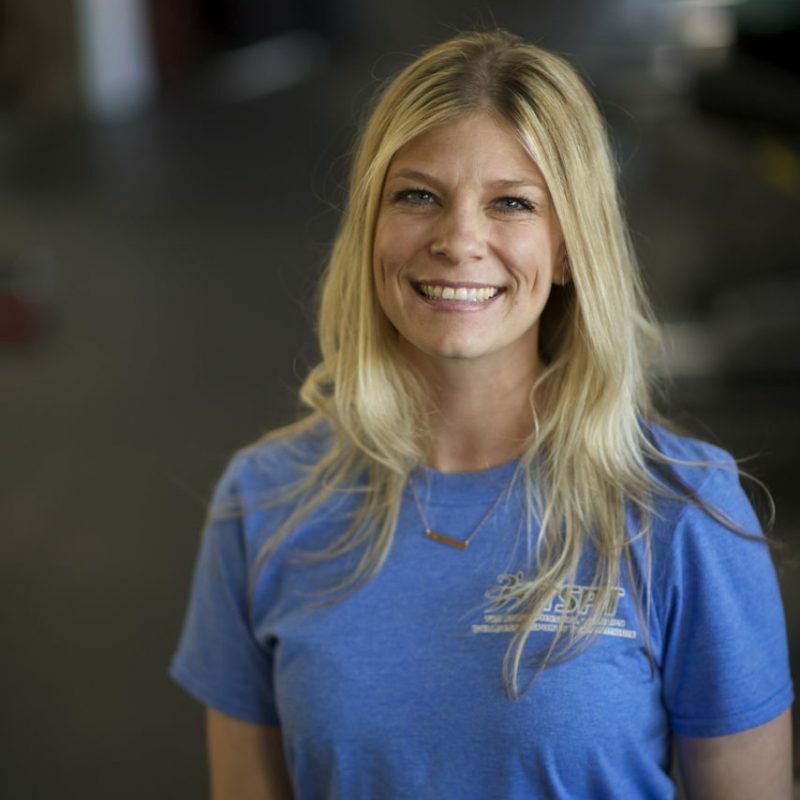 She started as a PT tech and continued to work her way up through the company running the front office and also held the position of our marketing coordinator. She now handles all the administrative duties of the two clinics as the office manager. Chelsea received her bachelor's degree in business from University of Florida. After graduating, she spent 7 years with a large distributor working her way up to head of sales & marketing. She recently moved from Ft.Lauderdale to Las Vegas and is excited to help grow the TSPT clinics.